thought I was, the differences between my husband and I are still a reality. 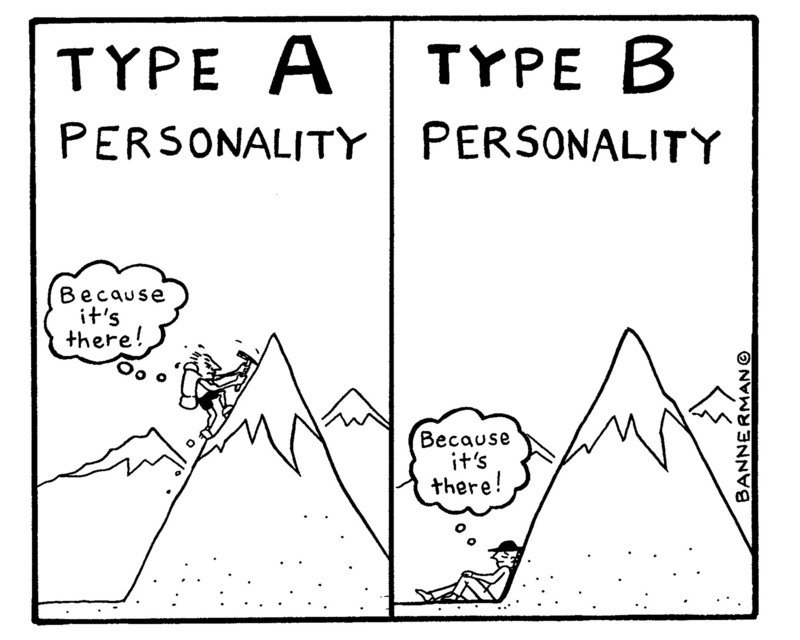 A personality, and how we make them work for us. plain old communication, but sometimes you have to get creative. cook, and then I clean. I might even eat in between, I might clean the next morning. and he wants to run around a clean up after me, so be it! of his screen, while explaining to me some project we should tackle. Very relaxing. eventually, I just read my book. I tried. help him redirect his stress to something more productive. and it just fits perfectly. This trait, is probably the one that irritates me the most. have a running litany of excuses in my head, that I can never use. Such a waste. run with that belief and attitude, and it is actually helping me get things done. about him... Again, it comes back to communication. It has to be honest. being passive-aggressive. Maybe he won’t notice I completely ignored him? and communication and just a little bit of magic.